This election season, the senators are back under the same roof, doing whatever it takes to save their seats. 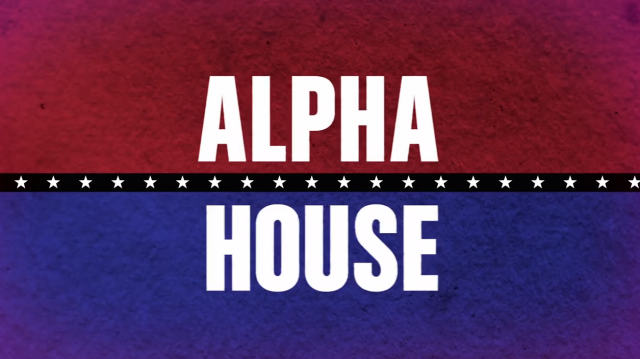 Get a look at what’s head for the men of Alpha House. Starring John Goodman, Mark Consuelos, Clark Johnson and Matt Malloy. Premieres Oct. 24, 2014 on Amazon Prime.